Taos Lighting Center and Electrical Supply (aka: Kelso MacQueen Electric). 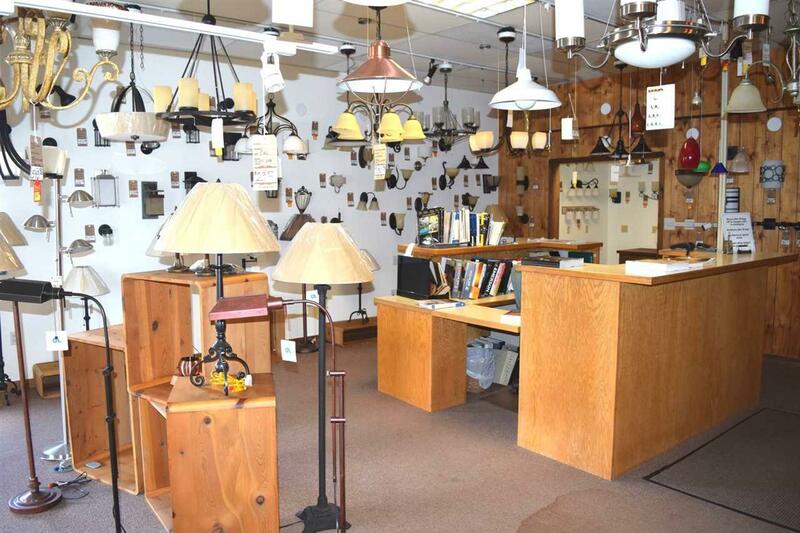 The most complete lighting fixture showroom in N. New Mexico. 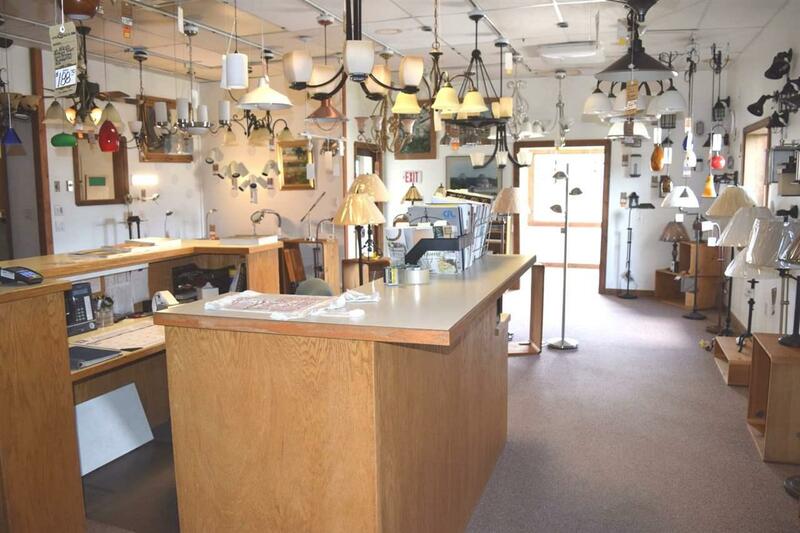 Taos Lighting Center and Taos Electrical supply have been in business in the same location for over forty years, along with an electrical contracting division. M-R-S Incorporated specializes in providing commercial, industrial and residential electrical contracting services. 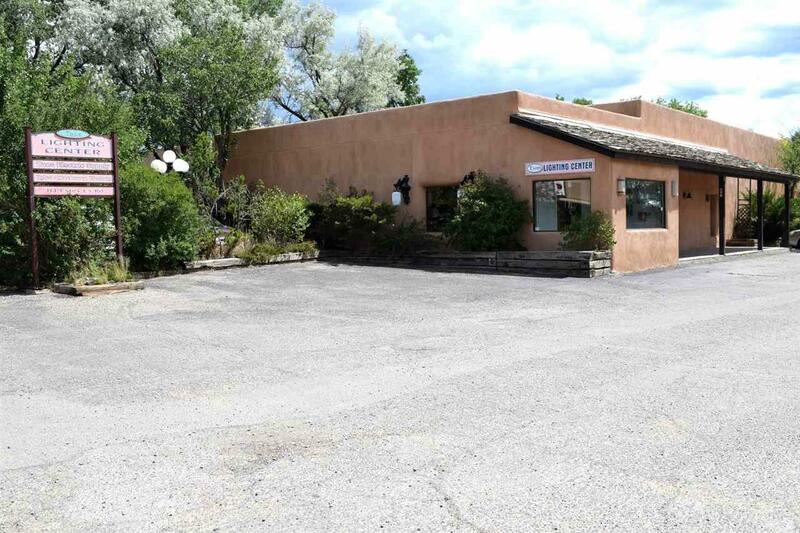 Located on Este Es Road, a town paved maintained road, with easy access off the main thoroughfare through Taos. 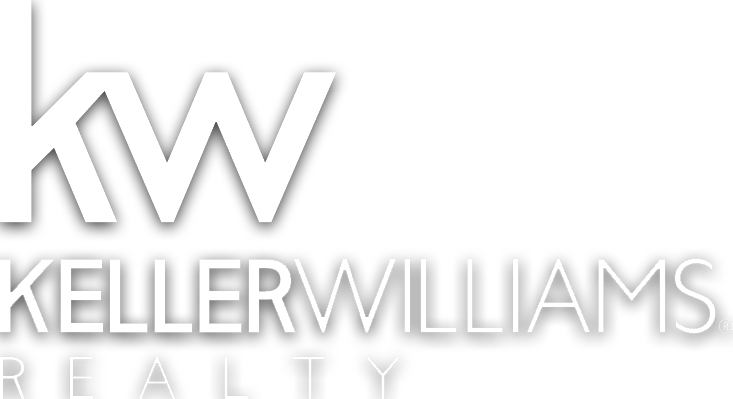 This company has been in business since 1978 with the current ownership starting in 1983. 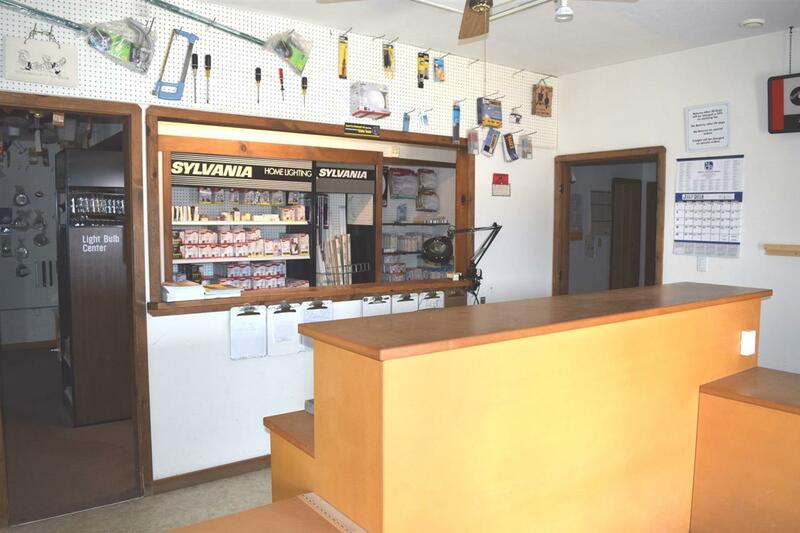 Inventory, store & warehouse fixtures, equipment & tools, customer accounts and vehicles 2006 Pickup & 2008 Pickup with tool boxes & racks included in sale.